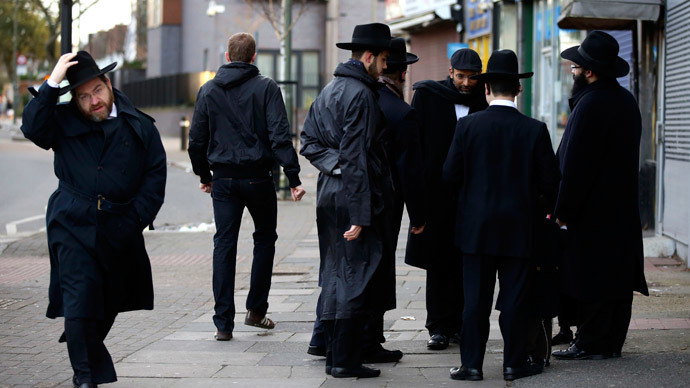 Although anti-Semitic attacks increased in the wake of Israel’s Operation Protective Edge against Gaza last summer, it is unclear whether there has been a general increase in anti-Semitism in the UK, according to a new report. The ‘Could It Happen Here?’ study, carried out by the Institute for Jewish Policy Research, found that antagonism towards Jews was comparatively low and stable in the UK, even though other sources demonstrate that 2014 broke all known records for the number of anti-Semitic incidents. It goes on to warn against making a definite assessment on the basis of many competing studies and narratives, saying: “As this paper shows, existing data present a complex and multi-faceted picture of reality. Many thought clichés and stereotypes about Jews to be true. One in four believed Jewish people “chase money more than others,” while one in six people felt Jews thought they were better than other people and had too much power in the media. The Campaign Against Anti-Semitism (CAA), which commissioned the YouGov study, said Britain was at a “tipping point” in its Annual Anti-Semitism Barometer report. Around 269,000 Jewish people live in the UK – 0.4 percent of the British population – according to CAA.